Tesla vehicles have been involved in high-profile crashes on multiple occasions in the past, and tragically, it's happened again today. As reported by Electrek, a Tesla Model 3 owner was recently killed after his vehicle passed under a truck trailer in Delray Beach, Florida; a collision that caused the roof of his car to be "sheared off." As of writing, it's unclear whether or not Autopilot was involved in this incident. However, as Electrek notes, this event is remarkably similar to another that occurred back in 2016, when Model S Owner Joshua Brown also passed away after driving under another truck's trailer. 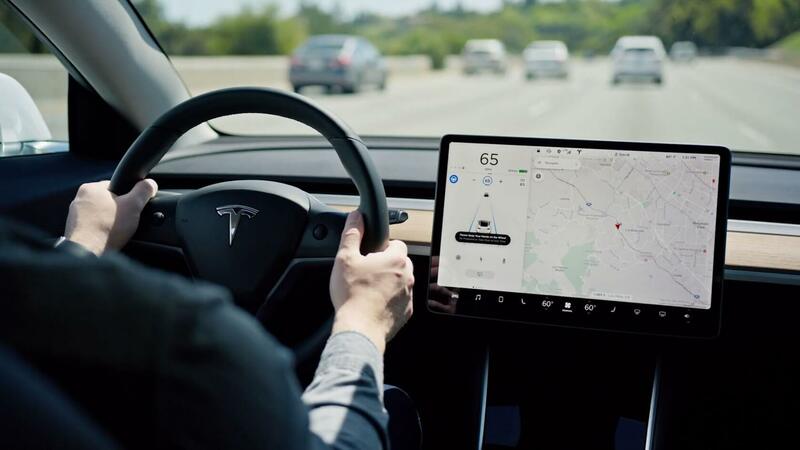 In both cases, the Tesla vehicles in question continued to drive for quite some time before coming to a stop, which may suggest that -- at the very least -- Autopilot wasn't functioning perfectly. In theory, the tech should apply automatic brakes (or steer away) when it senses an impending collision. Two federal US transportation agencies -- NHTSA and the NTSB -- are investigating this crash, likely to determine whether or not Autopilot is at fault. For its part, Tesla has offered its full cooperation to investigators, but that probably won't speed up the process. According to the NTSB Newsroom's official Twitter account, "major investigations" usually take between "12 & 24 months" to conclude. When the NTSB is finished looking into the matter, a full report will be published on its website. We'll be monitoring this situation in the coming weeks (and months), and we'll let you when it is determined that Autopilot was or wasn't at fault.